One of the best charter bus providers in Bethlehem. Our rates are comparitively cheap. Call us today to get the best rate for Deluxe Motor Coach, Mini Bus, School Bus, Party Bus, Limousines, Van and more... for any of your charter bus events. Bethlehem is a college town in the Eastern part of Pennsylvania. With a population of over 75,000, the city resembles the name of the birth place of Jesus Christ. The city was founded by Christian missionaries who came to share the gospel with German immigrants. The City is home to many top educational institutions such as the famous for Lehigh University. Recently the city experienced a resurrection in jobs due to the opening of many fulfillment centers for companies such as amazon. As the people are changing their shopping pattern from stores and shifting to online stores, many of the ecommerce companies need warehouses and fulfillment centers. Ecommerce giants such a amazon, zulily and Walmart opened huge ware houses in Bethlehem. 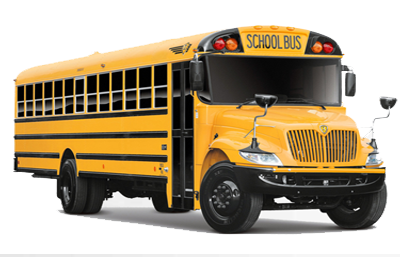 We provide coach buses in Bethlehem, PA with all the luxuries of a commercial plane. The Coach Bus has lavatory, pa system, DVD and luggage compartment. It is ideal for any large groups to move lot of people one time. If you are in town for corporate events or private functions, we will be happy to provide most modern coach buses. 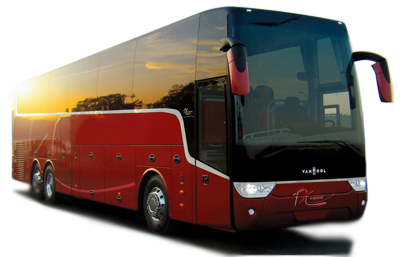 All our coach buses are well maintained and are driven by professional chauffeurs. Tour guide also available upon request. We have 26 seat Mini Buses that can move small groups to airports, hotels or convention centers. It has all the amenities of a coach bus except rest room. Whether you are looking for a wedding shuttle or for a dinner trip, call us and we will provide the best price possible.